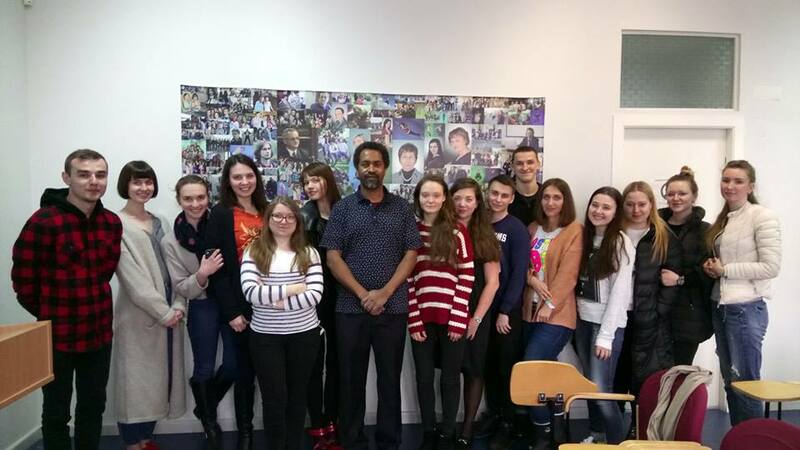 During April 5-8, 2017 Abbi Kedir, a professor from the University of Sheffield (United Kingdom) visited the National University of Kyiv-Mohyla Academy. 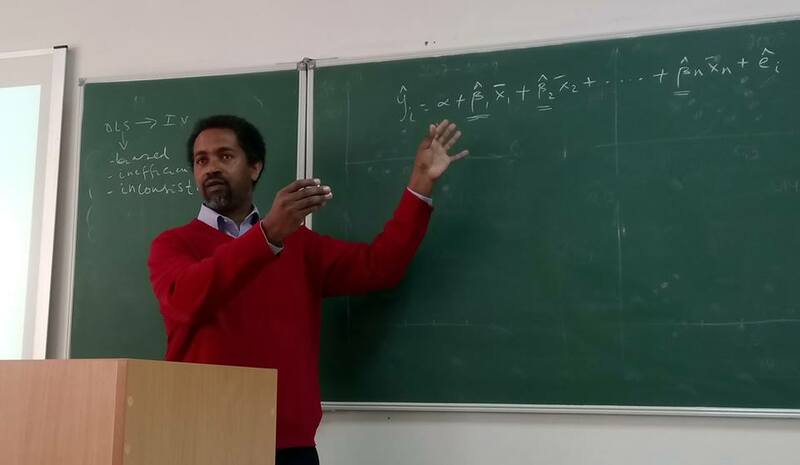 Abbi has taught an intensive course in econometrics for undergraduate students and consulted students and PhD candidates about their research. 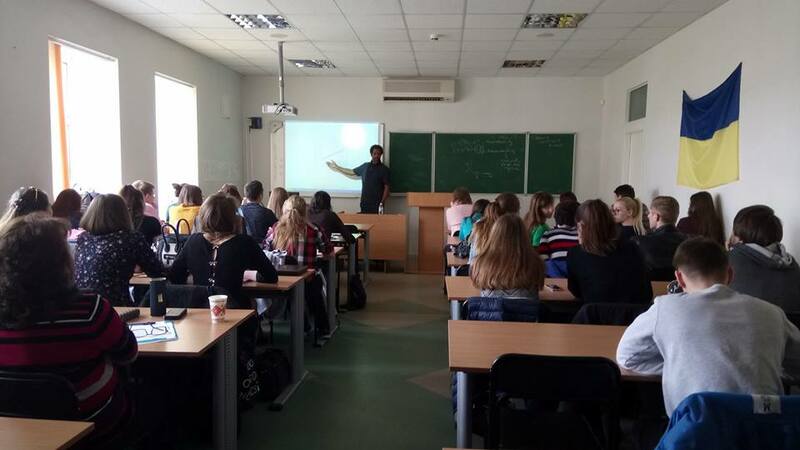 This visit was organized in terms of cooperation between the Faculty of Economics of Kyiv Mohyla Academy and University of Sheffield Management School.